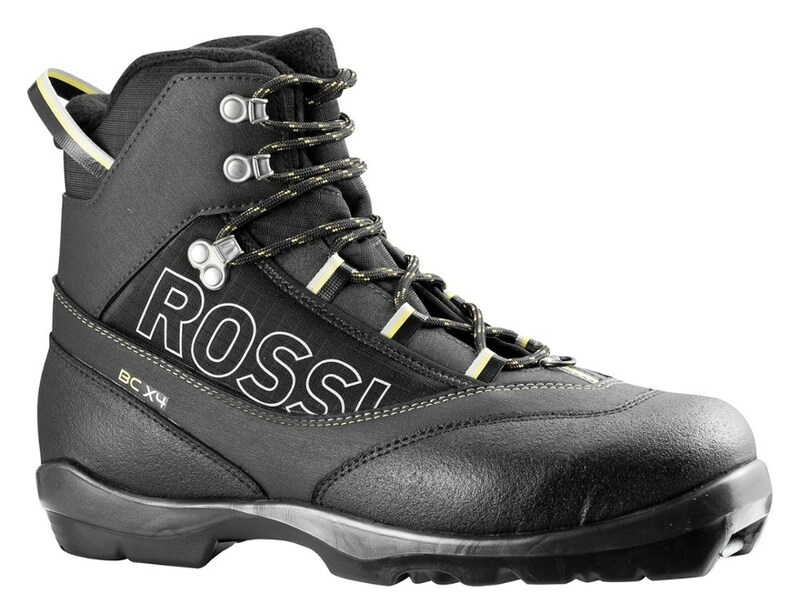 Visit Rossignol's X5 FW page. 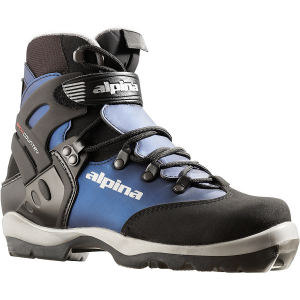 Women's performance touring boots for active fitness skiers. Fleece liner and Thinsulate Insulation offer added warmth. 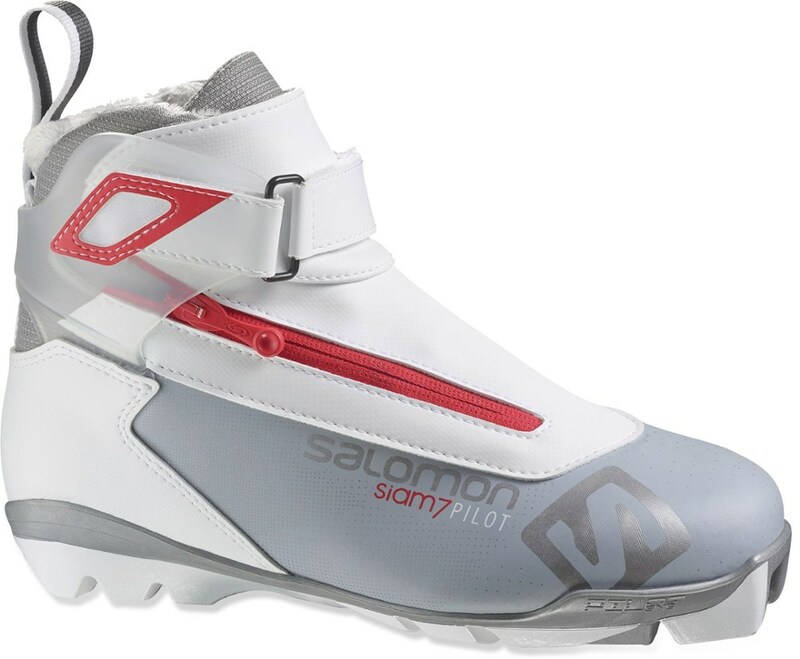 Fixed upper cuff and dual-density heel counter deliver good control. Quick-lace system offers easy in/out. Two-layer sole provides stability and easy flex in the foot for a good kick. Flexible enough for classic skiing, yet with enough support for beginning skate skiers. 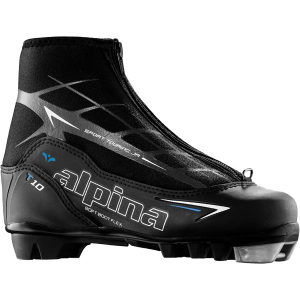 Unique thermo-adjustable liner lets you customize the boots to your foot. Built on a woman's foot form to ensure a comfortable fit. Compatible with NNN touring bindings. Imported. 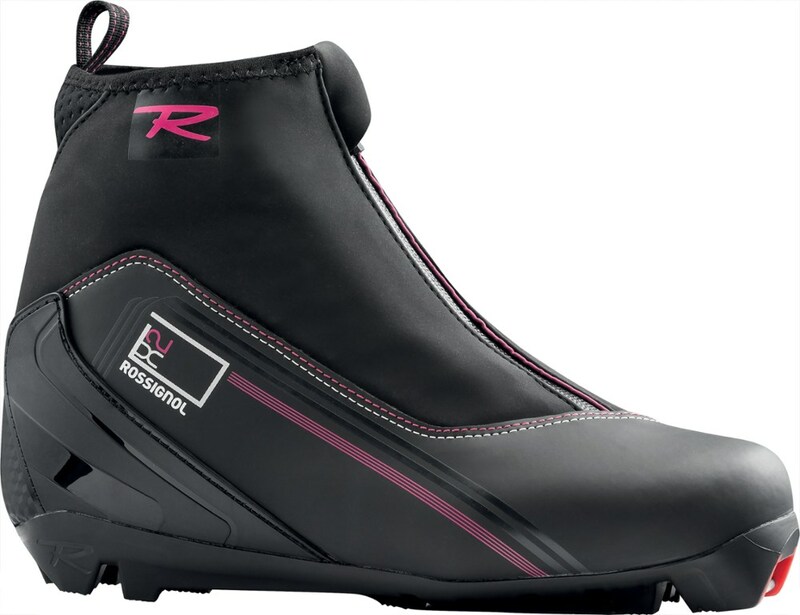 Shop Rossignol X-5 FW women's Touring Boot-ros9999-38, ros9999-43 with Be The First To Review + Free Shipping over $49. The new X5 FW is a versatile women's touring boot with a free-hinge cuff for stability and Thinsulate(R) insulation for comfort and warmth for recreational touring. CLOSEOUTS . 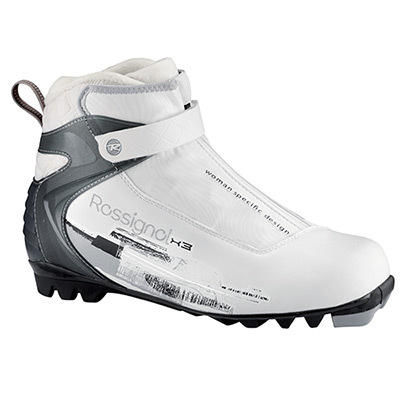 Rossignol X5 FW touring boots feature a balance of flex and support for classic skiers and developing skate skiers. It has a taller, faux-fur-lined cuff and a thermo-moldable liner that can be customized to the shape of the foot. Available Colors: BLACK. Sizes: 35, 36, 38, 39, 40, 41, 42, 43. The Rossignol X5 FW is not available from the stores we monitor. It was last seen October 30, 2018	at L.L.Bean.